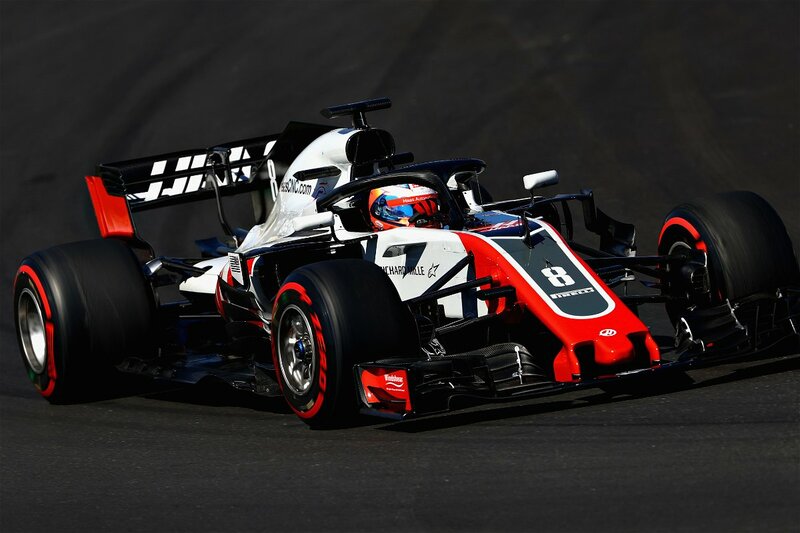 The Haas F1 team is one of the newer kids on the block. 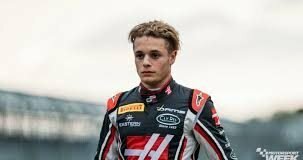 They joined Formula One in 2016 with Romain Grosjean and Esteban Gutierrez as their drivers. Since they are one of the newer teams, there is no real history to speak of. However, the team rose from the ashes of a failed bid to get a US F1 team in 2010. It bears no relation to the Haas Lola team of the 1985-86 season. When Marussia collapsed in 2014, Haas bought their factory to use as a base of operations. Till date, their best ever result has been 4th place the the 2018 Austrian GP. 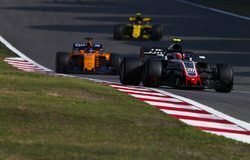 Grosjean was the one who achieved that result, with teammate Kevin Magnussen in 5th. It would remain as their best ever result so far in their 3-year tenure. For 2019, the team will be rebranded Rich Energy Haas F1. This is owing to gaining Rich Energy as a main sponsor. 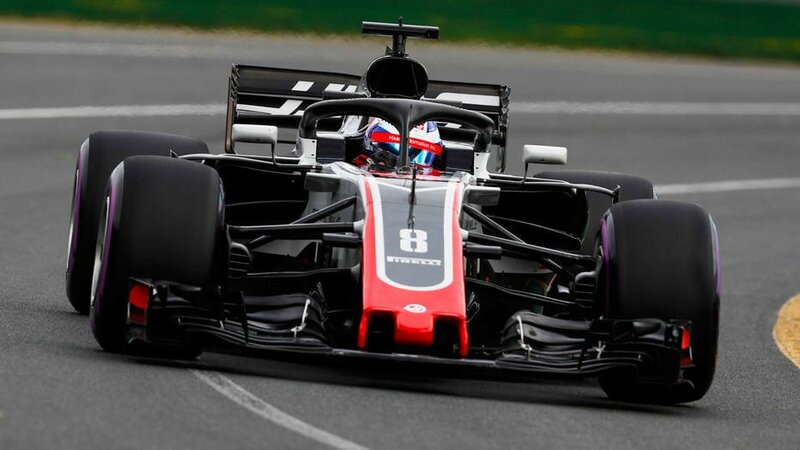 In 2018, Haas established themselves as one of the teams to beat in the early part of the season. However, they were unlucky to have pitstop mishaps in the opening races squander their chances. Later on, rivals, Renault got stronger and more consistent. In the end, they had to settle for 5th in the championship. It is also interesting to note that the team were involved in a controversy regarding their partnership with Ferrari. Many teams were under the impression that they had a significant advantage. It didn’t help matters when claims were made that their 2018 car mostly resembled the Ferrari’s 2017 model. The American outfit is backed by three main sponsors, namely Alpinestars, Haas Automation and Pirelli. But, in 2019, they will be joined by a new title sponsor, Rich Energy.